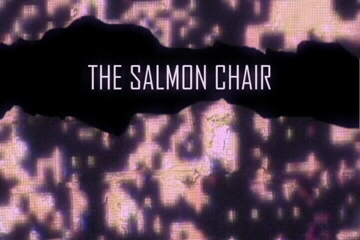 The Salmon Chair is a ten-minute encapsulation of the first annual University of Denver Media Arts Festival, held February 12, 2004 at the Rock Island dance club in downtown Denver. 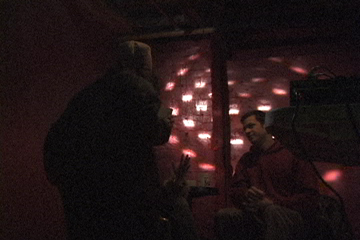 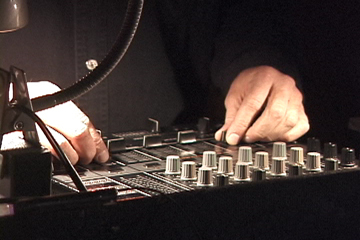 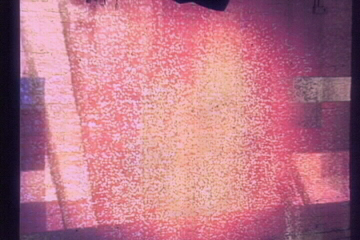 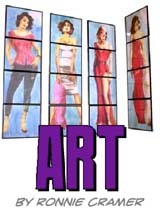 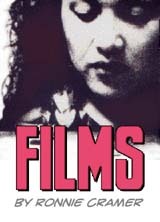 The film includes video projections by Trace Reddell and Brian Comerford, with a soundtrack excerpted from the live recording of Ronnie Cramer's musical performance. 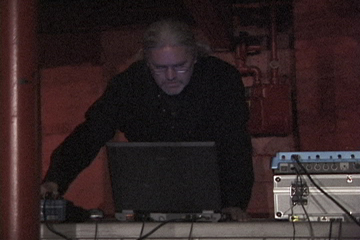 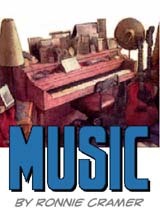 An audio recording of the entire concert appears on Ronnie Cramer's music website.